Super cute Ormewood Park charmer! 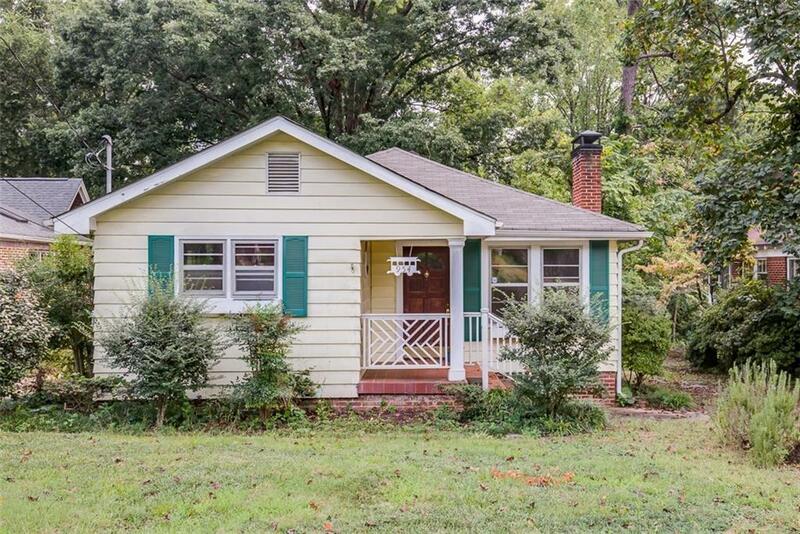 This 2 bdrm, 1 ba home is situated on a tranquil street w/ no thru traffic. 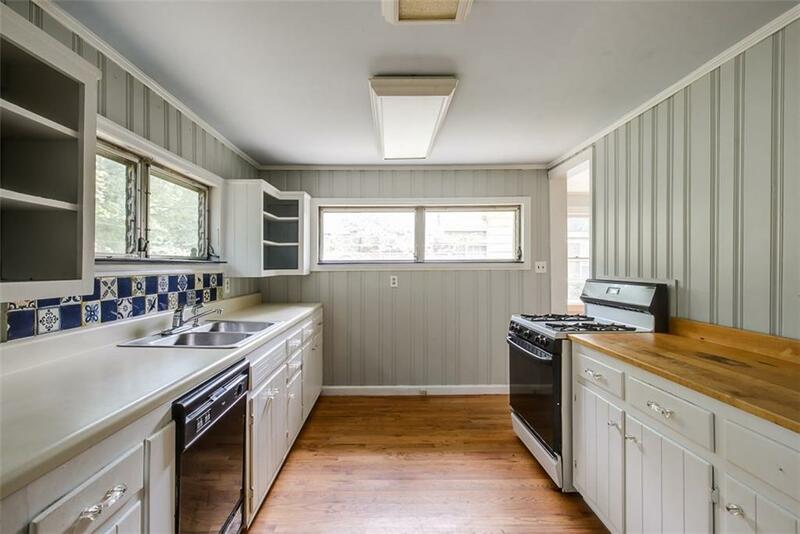 Original hardwood flooring throughout and an open kitchen with crisp white wood cabinets, ample counter space and a charming tile backsplash. 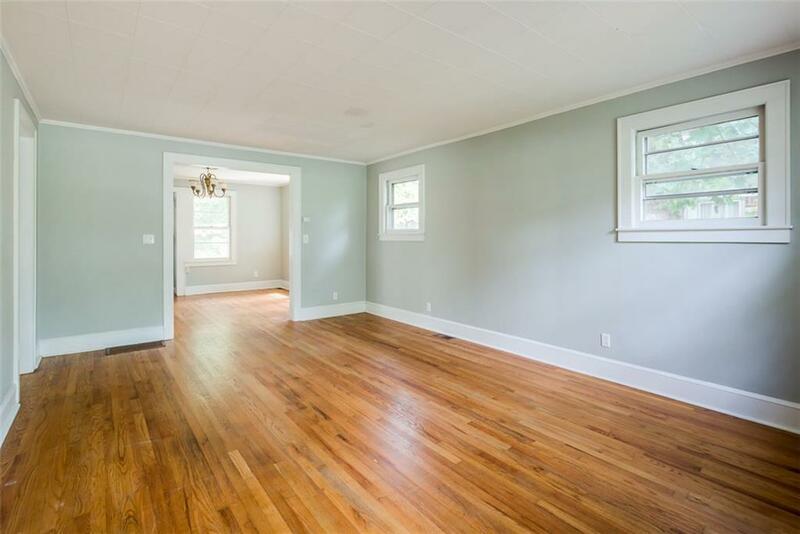 Flow out onto the inviting back deck overlooking the wooded back yard - grill and chill with friends! Detached outbuilding is perfect for use as a workshop or studio space. 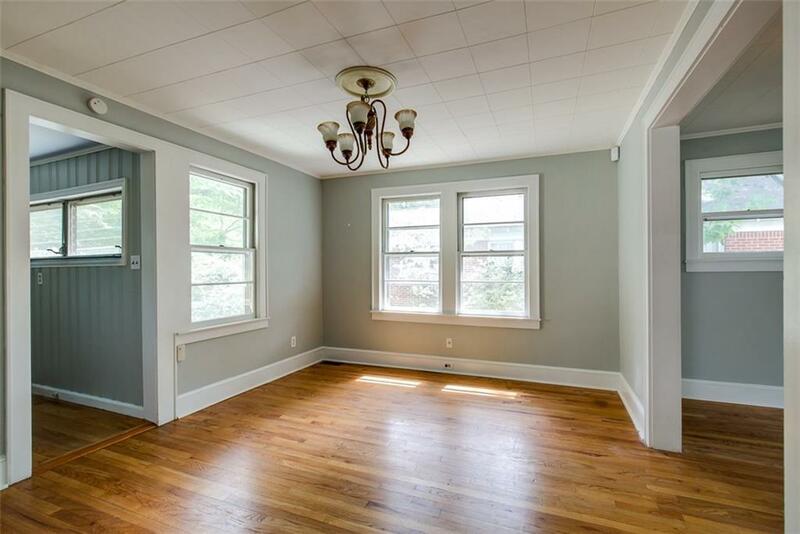 Great central location just a short stroll to the coming Beltline extension, w/ Grant Park and EAV favorites nearby. You have found your intown oasis!